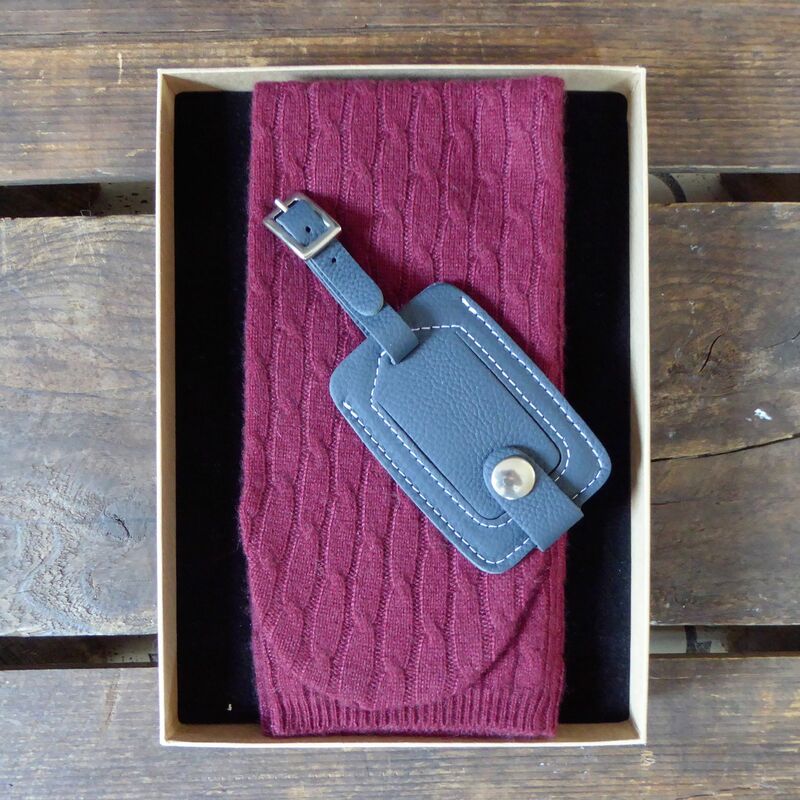 For the man who has everything, a cashmere socks & leather travel accessory gift set could be your answer. 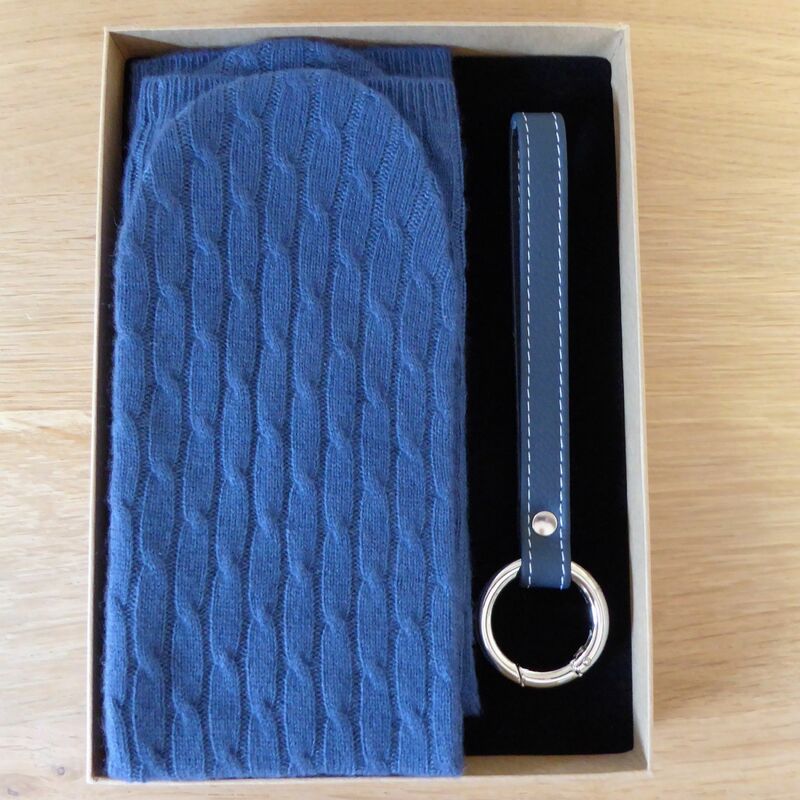 Each set contains a pair of our super soft 100% cashmere cable knit, one size socks in a choice of colours, perfect for flying or as bed socks in the Winter & either an exclusive handmade luxury soft leather wristband carabina keyring or luggage tag. 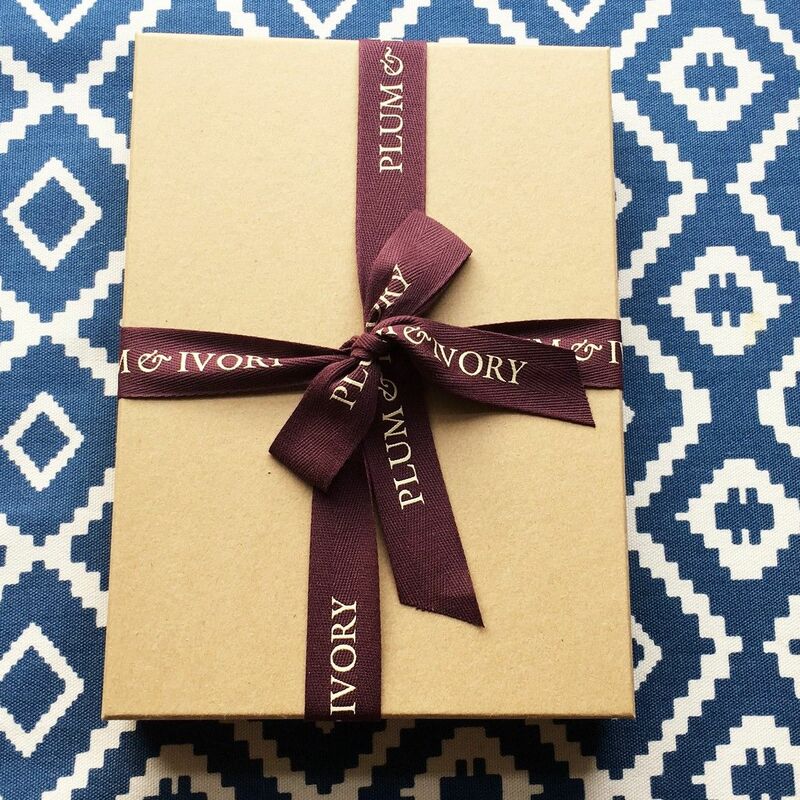 Made exclusively by hand for us, each leather piece has contrasting white stitching and makes an ideal gift for the frequent traveller and the perfect present for a man or woman who appreciates fine craftsmanship and stylish design. 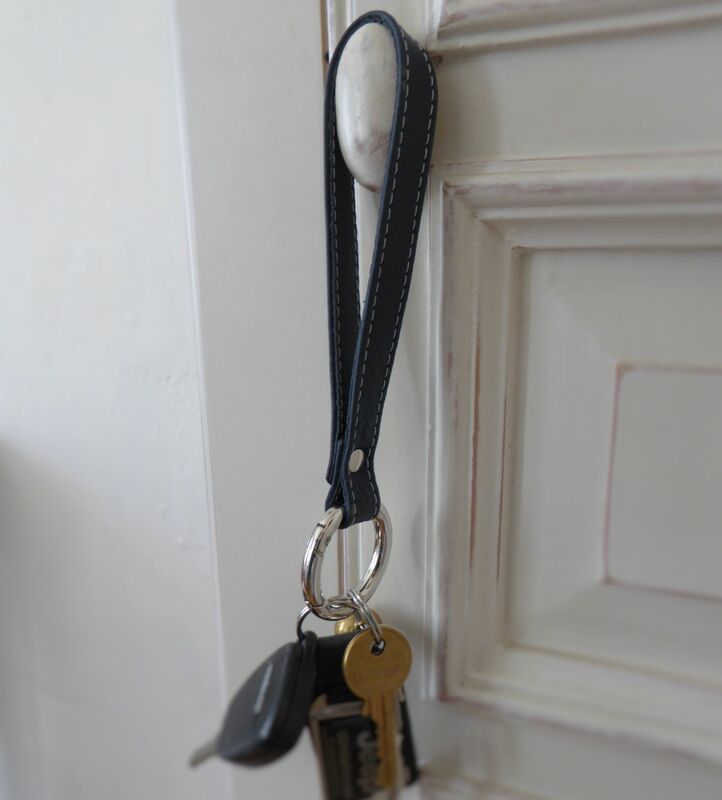 With an adjustable strap, smart buckle and secure popper, our luxury leather luggage tag has an easy to update double sided information card slot and PVC window and the key ring has a 'carabina' ring for flexibility and a long strap to fit on your wrist so you do not have to fumble for your keys.